Hour 1 with host Chris White: * Elcho Stewart, founder of the Network of Black Business and Professional Women (NB2PW), talks about their upcoming Black History Month event called "Our Hidden Figures". The event will celebrate Daisy Peterson Sweeney and Portia White on Thurs. Feb. 22 at 5:30 pm in the Centrepointe Chamber Theatre - see http://nb2pw.org. * Roxanne Goodman directs the Big Soul Project choir. They perform a concert on Saturday evening, Feb. 24 at 7:30 pm at Fourth Avenue Baptist Church. Website: http://www.bigsoulproject.com. * Robb Barnes, the new Executive Director of Ecology Ottawa, Outines the organizations accomplishments and current priorities. Robb is also a musician with The Pale Light, and agrees with Friedrich Nietzsche's statement that "without music, life would be a mistake"! See http://ecologyottawa.ca. * Tribe Royal is an eclectic Ottawa band that plays Babylon on Saturday evening - http://www.triberoyal.ca. * Don Fex is the Director of Theatre Kraken's production of "Othello" which runs February 1 to 10 at the Gladstone Theatre - see http://www.theatrekraken.ca. ----------- Hour 2: * MAX (formerly the Ottawa Gay Men’s Wellness Initiative / Initiative pour le mieux-être des hommes gais d’Ottawa) seek to address the unmet needs of gay, bi, two-spirit, queer and other guys who are into guys, whether cis or trans (GBT2Q), in the Ottawa area. * On February 10, 2018, the March Against Fur returns, this time on the world's longest skating rink (Ottawa's Rideau Canal), beginning at Landsdowne Park and ending with a rally to end Fur Farming at the Rideau Centre. 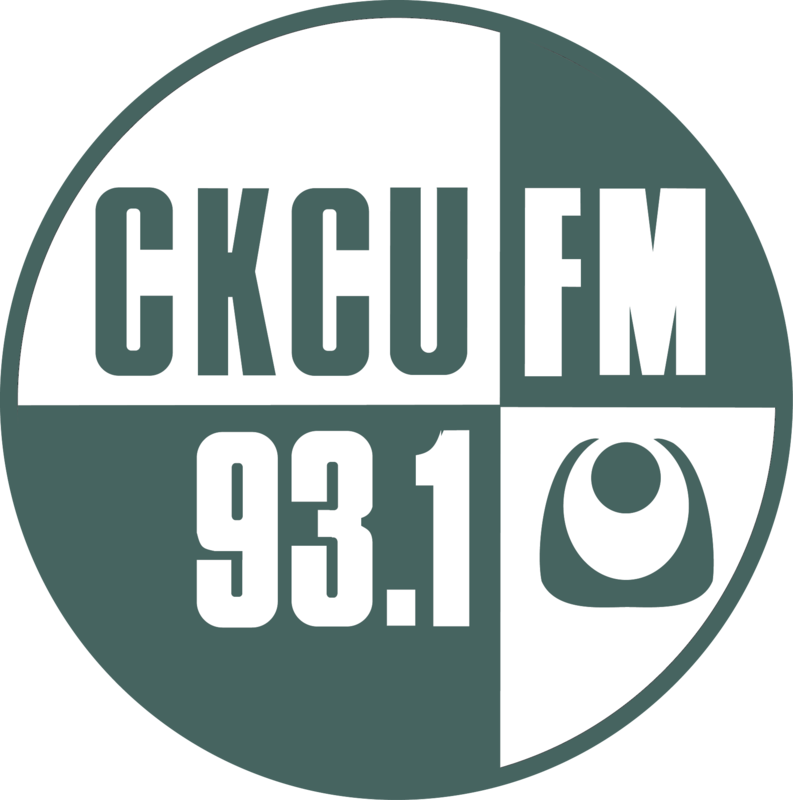 8:04 Barbara Gray interview with Undercurrents theatre festival director Patrick Gauthier. 8:14 Meral Jamal interview with Robert Alsberry regarding MAX Ottawa presents : Keeping it 100! 8:23 Meral Jamal interview with Robert Alsberry regarding MAX Ottawa presents : Keeping it 100!